Having heard two approaches to learning that were in direct contrast to each other, I decided to include a little of both. What were those approaches? Learn the construction of the language, building your vocabulary so that you can say what you want and know how to construct the sentence properly. Memorize key phrases that you will use in the situations you most likely will find yourself. Both make very valid points. Both were recommended by highly respected teachers of the language, so I did not discount either one. Rather, I began to reflect on my own journey of learning the language to determine which route would be best for me. When I took my first French class back in college, I did not even have a sound understanding of my own language (merely the basics). At that point in my life, I wanted to learn not for the love the culture as much as the necessity to “survive” during my first trip to France. Therefore, my curiosity and desire were not heightened. I have found that in all things in life, if you indeed want to be successful for the duration, you must be personally passionate and motivated by intrinsic forces. It was with my trip to France that I fell in love with the culture, and then the passion was ignited something already within me. Continually being drawn to the French culture and incorporating many different lifestyle components into my own life, the vocabulary would pop up here and there in books, blogs, magazines, etc. Eventually, I knew these key phrases, but I still didn’t feel I could communicate in a manner that was expressing myself. Perhaps this frustration came from my profession of teaching AP Language, the English language and how it was constructed, how to incorporate rhetorical devices to infuse one’s writing in a much more precise and effective manner to create a certain tone and motivation for the audience. I wanted and still want to learn how to communicate in a way that is me, that is more natural to who I am. Thus this was precisely the reason I decided to not only add five new vocabulary terms to my studies each week, but also 1-2 key phrases that I would most likely commonly use. I found myself being a teacher to myself this summer. Quizzing myself daily during my walks, repeating my French words and phrases of the week while I paddle boarded away on the Deschutes River in the morning. If anyone had been close, they may have looked at me quizzically. 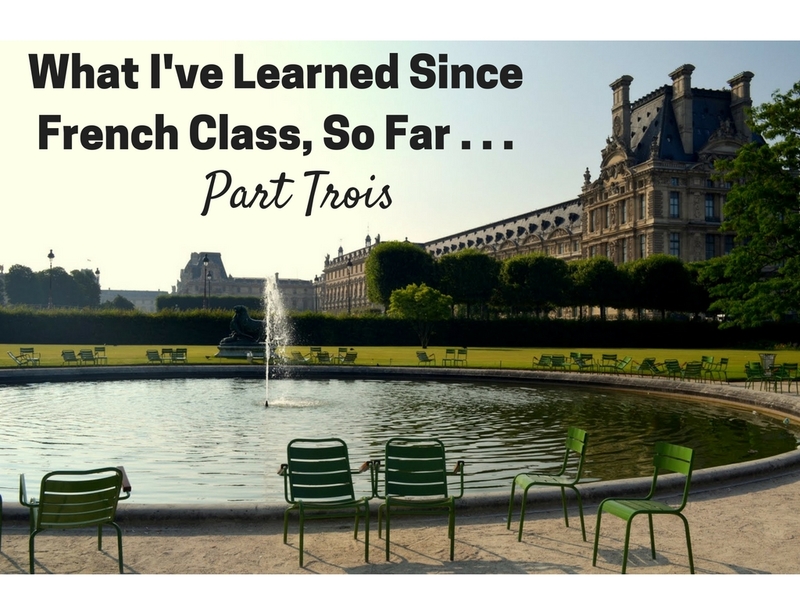 But before I get to far into what my summer of learning French by myself was like, I’d like to share with you what I have learned this summer as I put myself to the task of continuing to learn and improve my French. 1. It sets my mind free from everything else, even if for a short period of time. When I am in the middle of a lesson or memorization session, I am thinking about nothing else but French. I look forward to my mini French lessons immensely. 2. Following a handful of French language Instagram accounts is a great mini refresher in the morning and throughout the day when I scroll through my feed. Sometimes I’ll snap a screenshot to save to my phone and email myself to print out later (see below three different images). 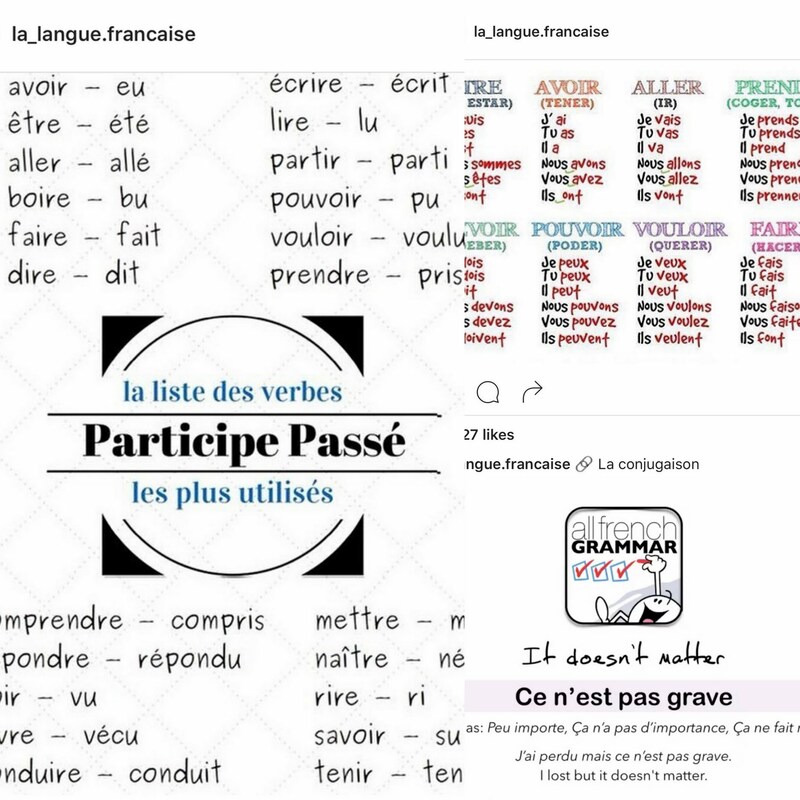 Here is a list of a few IG accounts I follow: @la_langue.francaise, @allfrenchgrammar, @frenchisbeautiful, @pluiemagiquefle, @frenchwords, @french_add, and @talkinfrench. 3. When you come across a French word you don’t know, immediately look it up. Whether you use the app on your phone or you have a French/English dictionary, look it up so that you are gradually adding new vocabulary that you come into contact with during your everyday routine. (Read Part Une to learn my favorite French translation app – go to #11). 4. Use the “BAGS” acronym to remember which adjectives go before the noun in French. A common difference I have understood, or at least recognized with the French language, is that the adjective usually goes after the noun unlike in English. For example, Eiffel Tower is translated La Tour de Eiffel. However, as I discovered while listening to my daily mini French lesson with Coffee Break French, there are a handful of adjectives that always go before the noun. And the easiest way to remember them is the acronym BAGS: Beauty (belle (f), beau (m)), Age (vieux/vieille (old), jeune (young)), Goodness of something (bon/bonne, bien or mal, mauvais), and Size (petit/petite or grand/grande). Learn more details and exceptions here. 5. French is probably one of the easiest languages to learn if your native language is English. Why? The largest portion of the English language is derived or drawn from the French language (nearly 30% of English words are either directly or indirectly drawn from the French language). And since a significant amount of the English language is founded on Latin roots, which is the case for the French language as well, we see many similarities. As I stated in the Part Une, knowing Latin roots has come in very handy while improving my French vocabulary. 6. The best way for me to learn is small, steady steps and with a multitude of repetition. Perhaps being a teacher has helped me know how to best teach myself, but I know this is not required to learn a language on our own. The key is understand your learning language. How do you best learn something? What approaches have worked well for you in the past? For me, I knew that I needed a clear goal (you will learn all of the conjugations of avoir (to have)), as well as the passé compose form and be able to recite them from memory by Friday), and multiple repetitions because my memory is one of my strengths. I also knew from past mistakes, that if I take on too much, I will burn out quickly and stop completely. Discover how you learn best so that you can keep practicing until you are as fluent as you desire to be. 7. Seeing the language every day in a variety of different ways cannot hurt. 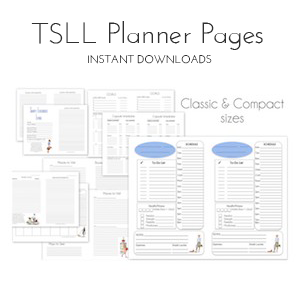 Last month I released TSLL Capsule Weekly Menu, a graphic organizer to help you eat well, plan and stay within your budget. And as a suggestion from a reader who also loves the French language, I made a French version as well. Now the days of the week in French are emblazoned in my memory as well as how to spell the French translation for “weekly” which is hebdomadaire. For me, when I see the words in French that I would use in my everyday life, they gradually become ingrained, and it is the little steps, made repeatedly, that are causing the language to become more readily at the tip of my tongue. As my journey with this lovely, fascinating French language continues, I will continue sharing what I discover. I am by no means am a level B1, but I am closer to a A2 than an A1 (see the levels here). I will continue to download my Coffee Break French episodes which I find to have great value and instruction and listen to them on my walks, read ever more books about the French culture (see my list of previous read and loved French books here), and watch a French film as often as I can find one I enjoy (I absolutely cannot wait to watch this film (see the trailer below), and if anyone knows how to view it in the states, please let me know.) In the meantime, passez une bonne journée! I loved reading this post! My italian learning has been similar to your French, and I’m going to take several of your ideas and use them towards my language learning. 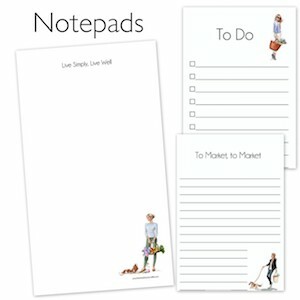 I wish I could find some planning pages etc in italian too! 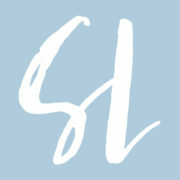 I’m going to look for italian language accounts on Instragram – that’s a great idea! Lastly, is there anyway that you will introduce an option to buy your planner pages already dated and printed? Oh my gosh Shannon I am right there with you! I am a level A2 and have taken classes through the Alliance de français in my area. I just love your curiosity with all things French. I can’t wait to see the film. I also recommend an older film with Karen Allen and Thierry Lhermitte called, “Until Septmber”. Memorizing the phrases is definitely important. In my high school French class we had to memorize the words to films. The idea was, here are typical sentences, and you can just swap out, Lego-style, a word or two as needed. It’s a lot like dance–you learn a bunch of steps, then chains of steps, and you can link the chains together so you aren’t overthinking it. When I took an adult ed class, that teacher assigned us a whole page of phrases to memorize each week (for a noncredit class!). I’m loving this series, and took your advice on the Instagram accounts.